Finally it's here. 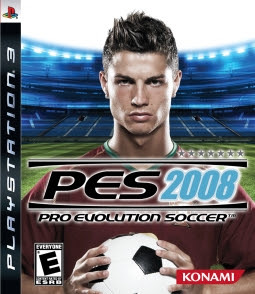 Pro Evolution Soccer 2008, world’s most popular soccer game. I've been waiting for this game to come and now it's already here. Below is the recommended system requirements for this game.